Hello guys. Happy Weekend! As promised in my previous post, I am featuring e.l.f. Studio Matte Lip Color in a 3-part series. I have three colors: Cranberry, Coral and Praline. I already reviewed "Praline" yesterday so today's review is for the shade Coral. 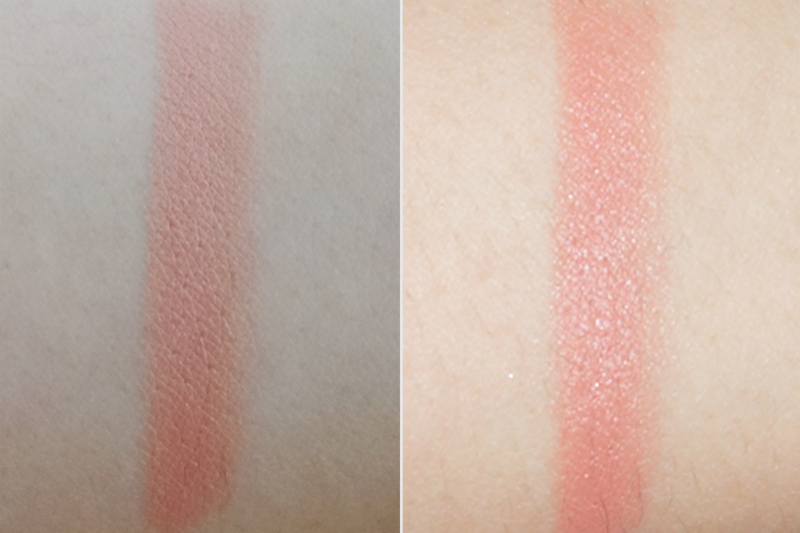 "Coral" is a light/medium salmon-pink with slightly cool undertones. 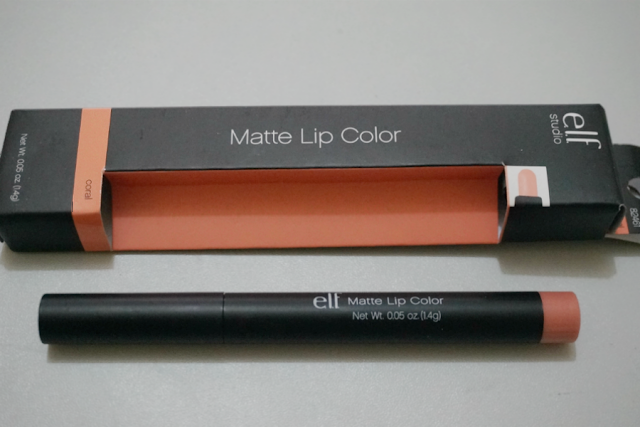 This does not particularly have a matte finish, rather a satin/creme. I can detect no discernible shimmers or sparkles but the sheen is obvious so I wouldn't really call this lipstick as matte. 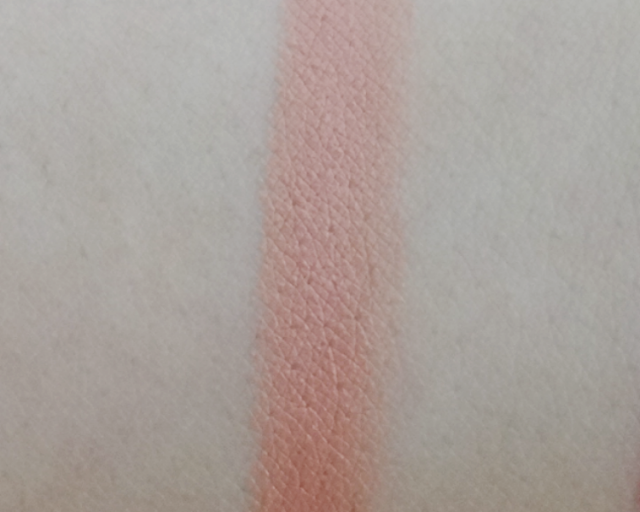 Shade-wise, I would say that this color is closer to salmon than coral. I sometimes get confused with subtleties of this color palette so I provided an easy guide (above) for us all. 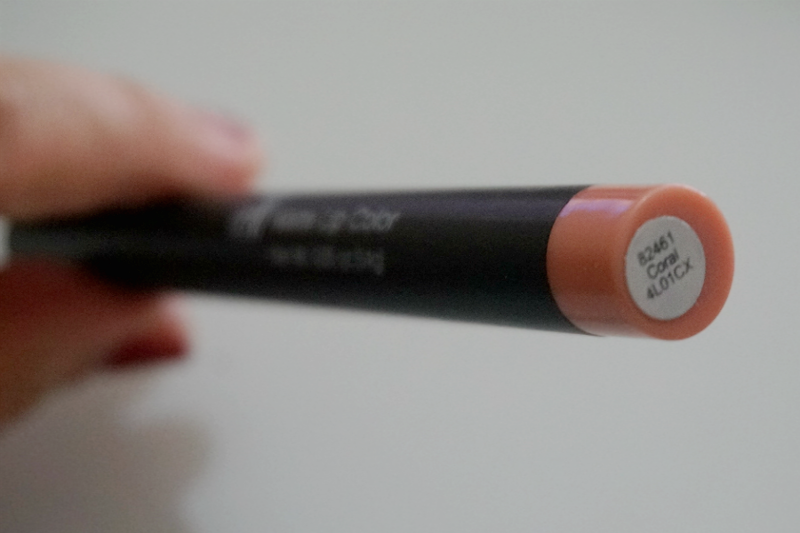 I think this shade has the tendency to wash me out as the white is very prevalent and bordering on "mod." 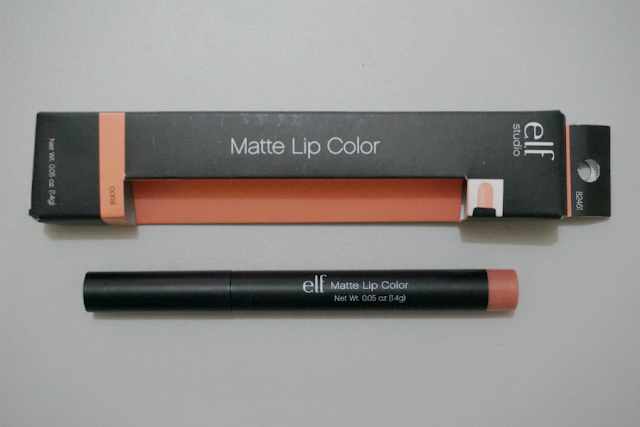 The formula and texture is pretty much the same with Praline - smooth, creamy and easily glides across my lips. The lipstick felt a bit heavy, although not totally uncomfortable to wear. 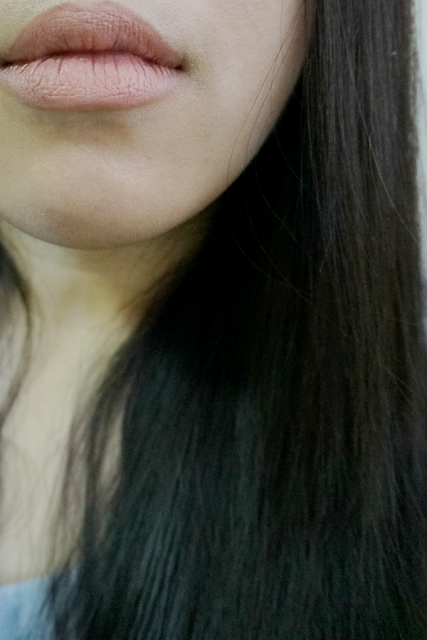 Since this is a lighter color, this emphasized some lines and lip imperfections. I already prepped my lips with balm and some exfoliation but you can still see how the lipsticks makes every subtle cracks and dry bits stand out. 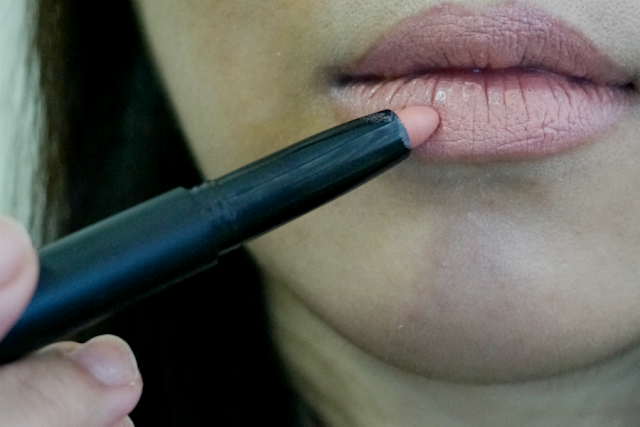 You can always apply some more gloss or balm over the lipstick to combat this. Staying power is also an issue. With Praline, I was able to get almost 4 hours of wear. With this, much less. After two hours, I was left with patchy bits. 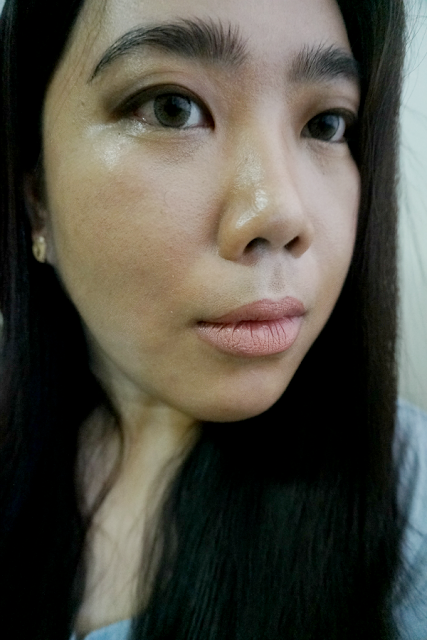 I didn't bother to reapply and just patted on the remaining product on mu lips.